Whether you’re looking to create a peel and stick wood wall to bring a dose of freshness in the setting or want to bring beauty to an entire place, paneling is the simplest way to do so. 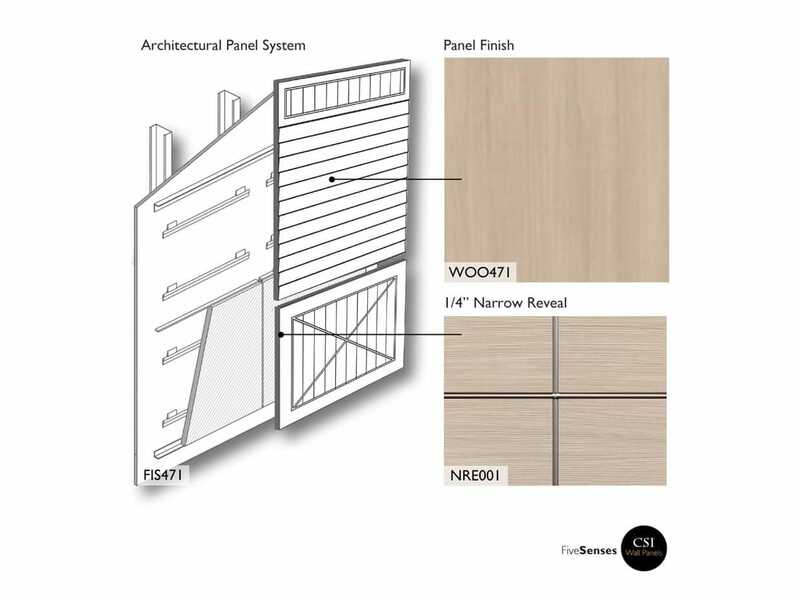 And if you’re looking for the right wood panels, then here is something for you – our Finsa M6050 - Mediterranean Pin. 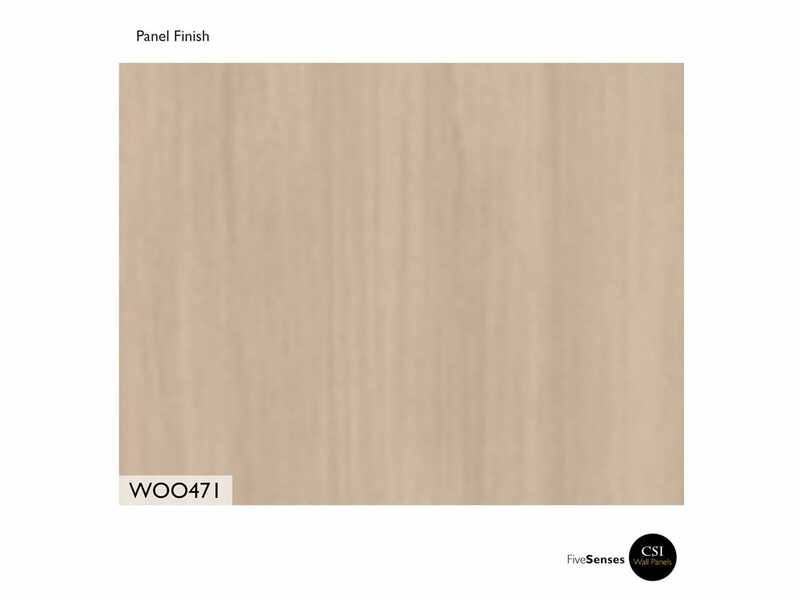 Wood wall panel which will have a big impression anywhere you install them, this pine wood paneling for walls will be a stunning presence in commercial as well as living spaces. From soothing to dark to elegant, we have rustic wood paneling for walls in a range of colors, sizes, styles, finishes and patterns and can be installed in any room to set the perfect tone. Created using premium quality materials, these wood interior wall paneling will allow you to enjoy a retro look in the setting without any hassles. They are easy to install, clean and maintain and will bring the pleasing look in your rooms.